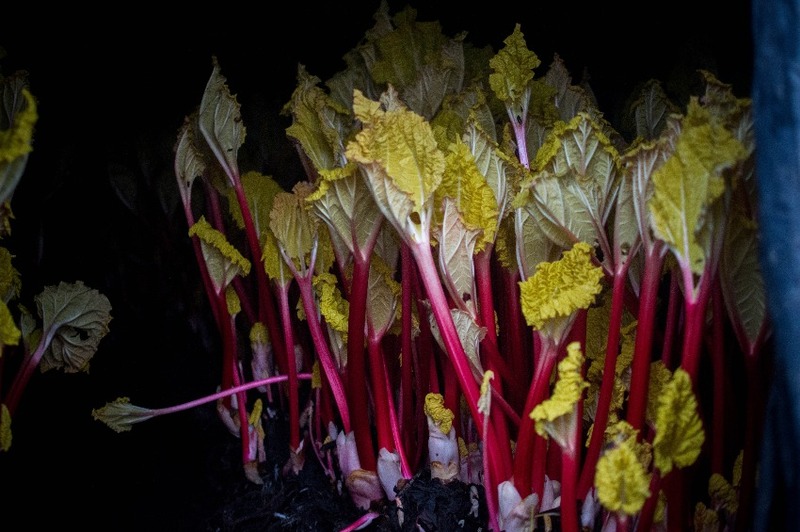 From our farm to your fork! 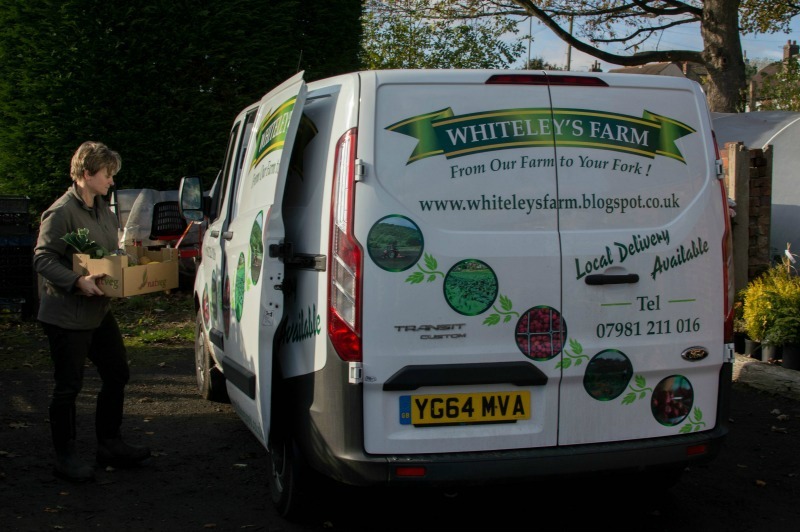 Home grown fruit and vegetables freshly harvested from our farm in Pudsey and delivered to your door. Below are a selection of boxes we send out to our regular customers. Boxes can be tailored to suit individual requirements. Local delivery in the Pudsey, Bramley, Farsley areas available. Telephone 07981 211 016 for further information or to arrange for delivery. 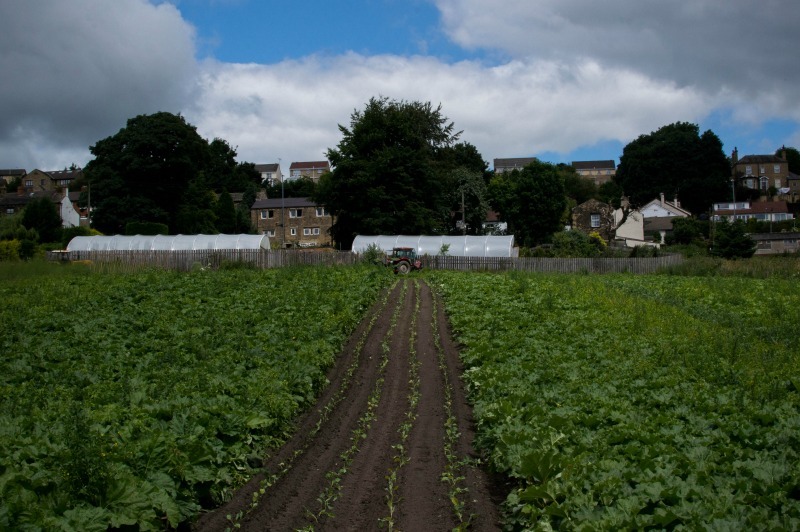 In addition to our own homegrown fruit and vegetables, we also sell fresh produce from other growers (local wherever possible), jams, honey, chutneys and our own free-range eggs. 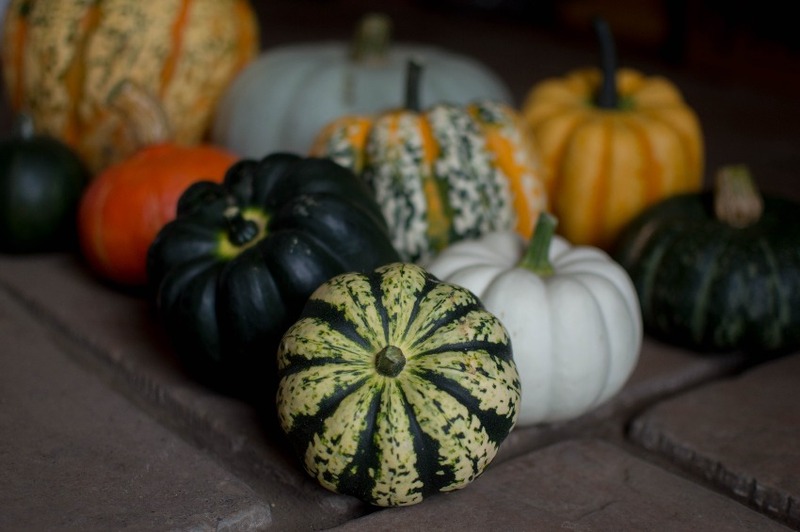 Find out more about our other produce by clicking here. 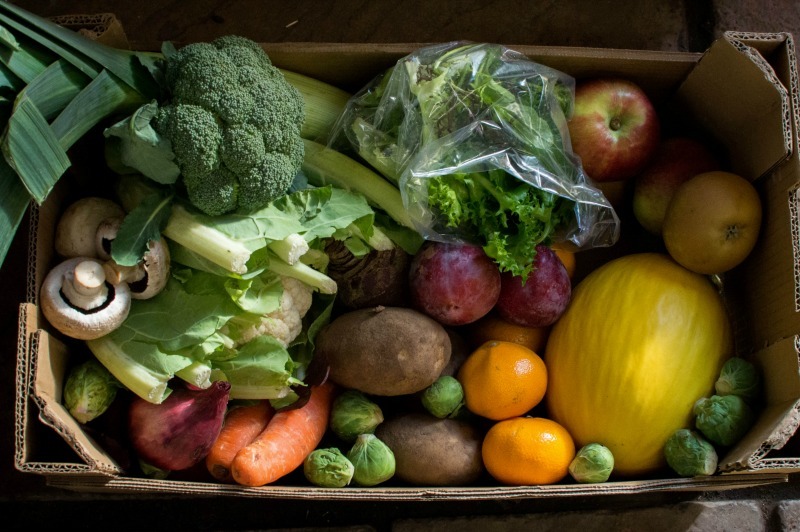 £20 Mixed box of fresh fruit and vegetables. 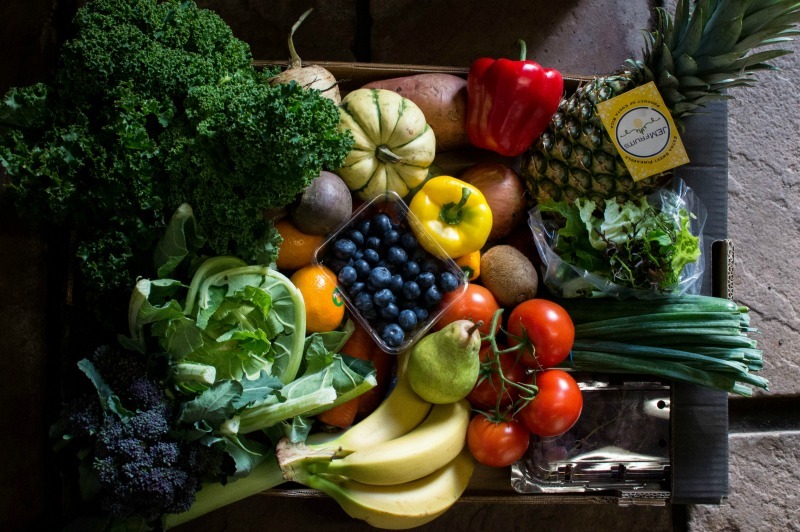 £20 Mixed box of fresh fruit and vegetables + our own free-range eggs. 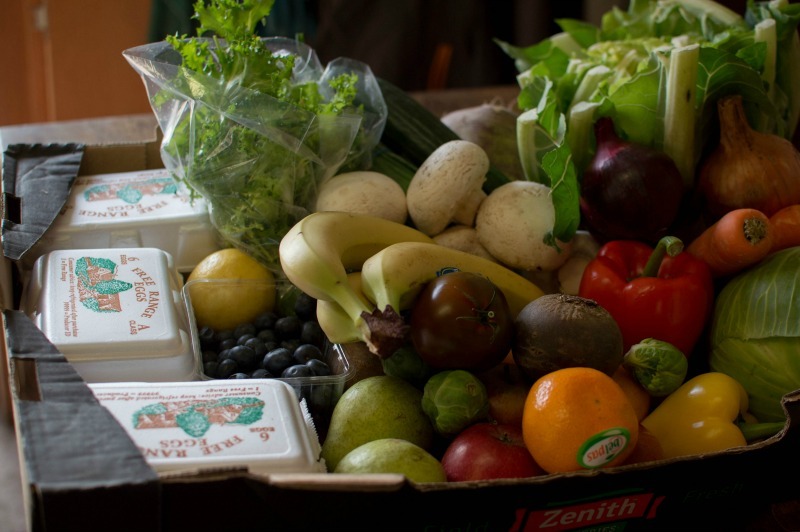 £10 Mixed box of fresh fruit and vegetables. 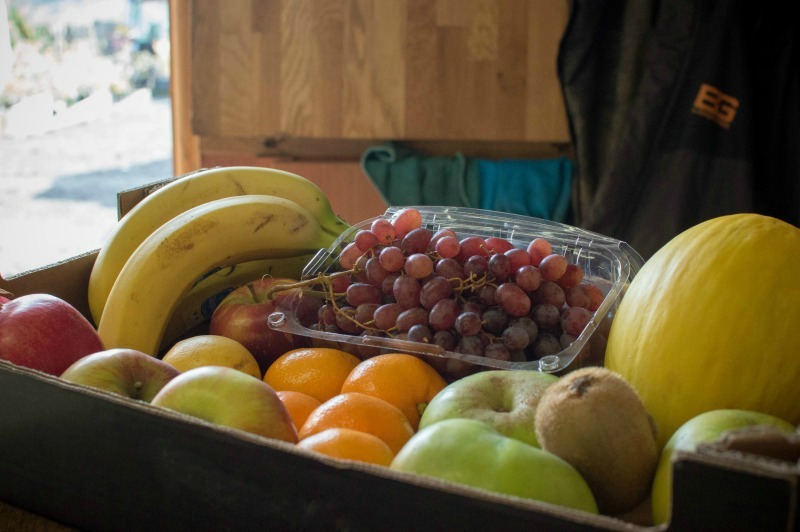 £10 Mixed box of fresh fruit.